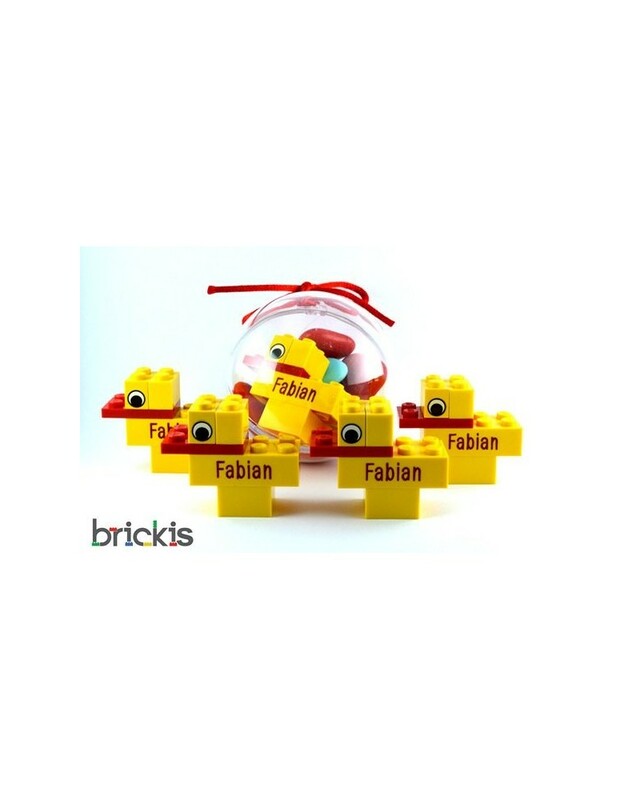 Personalized LEGO® for birth gift with text of your choice, available in different colors. Looking for an original birth gift? 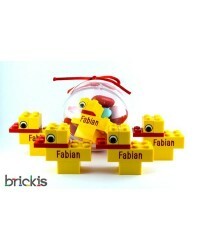 This duckling is made entirely from original LEGO stones and engraved with the baby's name. Available per piece or larger quantities, ** plexibol is not included, if you also want the plexi bulb, please contact us.